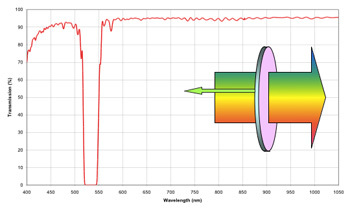 Orion Photonics is an optical thin film coating company with a difference: our focus is to work with clients with difficult problems to solve where thin films could provide a solution. The company offers a total coating service covering the complete manufacturing process from initial design, prototype manufacture, full production and final testing and qualification. The company has a leading edge product portfolio of high performance thin film coatings covering a wide spectral range from the ultraviolet through the visible and near infra-red wavelength regions. Data sheets for typical products developed are available for download. Orion Photonics has an in-house thin film design resource that can meet the most stringent and complex customer specification requirements. The coating manufacture utilises plasma and ion assisted electron beam processes on specially configured coating systems. These systems have been process engineered to maximise production throughput and yield whilst providing films that are extremely durable and temperature stable in the most exacting application requirements. The coatings are extremely rugged and durable satisfying all military environmental specifications. 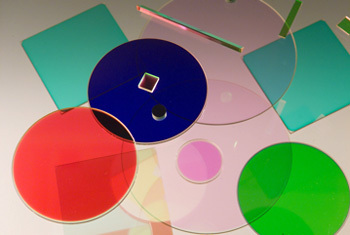 Where required Orion Photonics’ durable precision coated filters and components can be cut to any size using precision dicing techniques that have been developed to minimise edge chips and maximise cosmetic quality. Orion Photonics prides itself on providing manufactured coatings that closely match the theoretical design. Accurately controlling all aspects of the processes then ensures that the manufactured coatings replicate the designs over a wide spectral range and to a high level of accuracy. The ability to replicate complex theoretical designs into manufactured product is a key expertise of Orion Photonics. 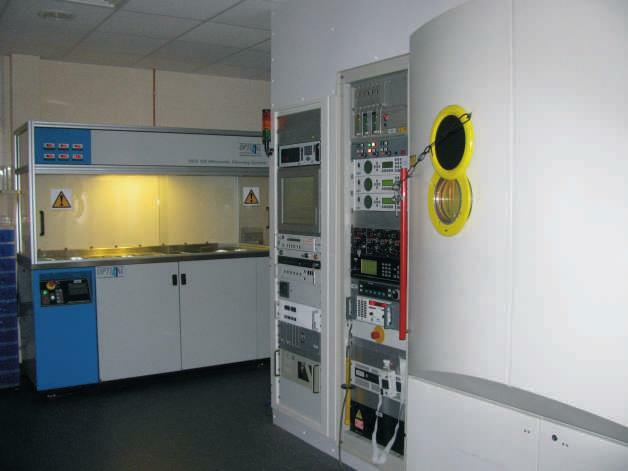 This is to some extent as a result of in process attention to detail, but also in the unique configuration of the coating system and the processes using the Plasma Deposition System which was pioneered by personnel at Orion Photonics. More details of some of these applications are given on our Markets page. The company works closely with its customers to form partnerships and technology relationships that result in the development of new and innovative coating solutions. Most of our coatings are designed to meet customer specifications, and although some coatings are offered as standard, much of the company’s work is undertaken collaboratively with its customers.